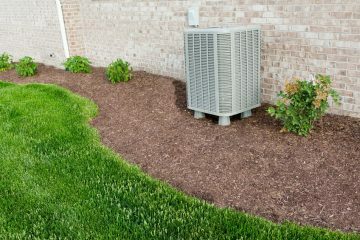 We are a complete and full service HVAC company serving the Longmont area. 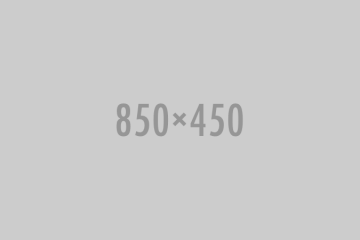 Our team of technicians works with a wide range of heating and cooling equipment. 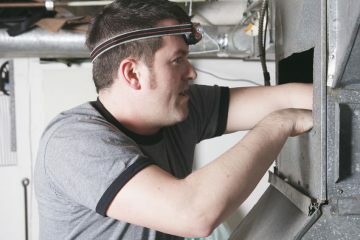 We can install and repair central air conditioning, new ductwork, a PTAC unit, or a mini split. 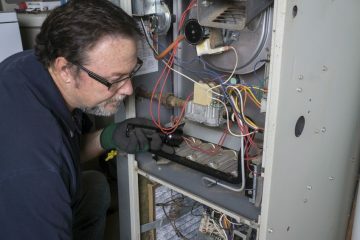 Our HVAC techs also work with all types of heating systems such as forced air systems, heat pumps, boilers and PTAC units. We can recommend a new energy-efficient system should you need to replace an older one. Call us today for a consultation on all your HVAC needs.